Proprietary native data from 17 different vendors is translated into a rich, well-structured neutral format and then transformed into whatever you need as an output. Even errors and omissions in the editorial process are fixed automatically. 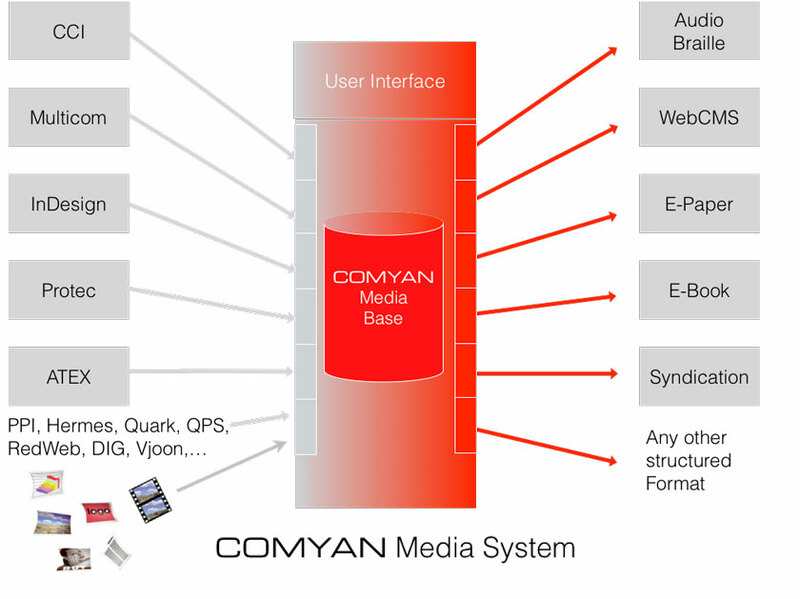 COMYAN has been developing this unique, powerful tool for more than 25 years. To integrate with different vendors and their specific proprietary formats, we created a modular architecture of connectors. Each vendor is abstracted with a rather thin adaptation layer that can be easily created and maintained.  The neutral format is archived in the COMYAN Media System, it is used create any other format for other systems, and it is used to create the COMYAN's E-Paper automatically. Automatic Correction, Improvement and Enriching. Data delivered from real-world newspaper editorial systems is far from perfect. COMYAN has developed unique plug-ins that can do things like heuristic content analysis to fully automatically correct article structures, assign images and many other things. Delivery in any format, to any other system. Newspapers must deliver their content to a multitude of other platforms and aggregators. Each of these platforms has their own preferred format, which NewsBench will create fully automatically from the neutral format, using customer-specific and user-maintainable intelligent templates.